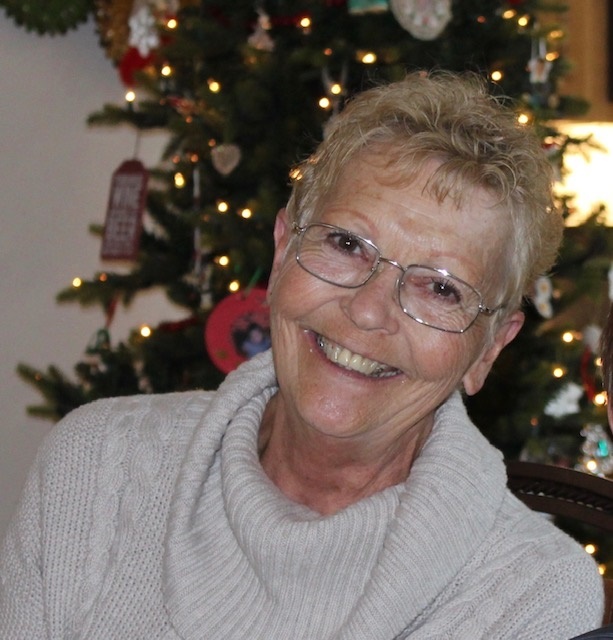 Susan Jeane Cole was born on September 6, 1945 in National City, California to Morris and Maxine (Duke) Cole, and passed away on March 24, 2019 in Emery, Utah at the age of 73. Suzi grew up in both California and Nebraska with her loving family. She married Jerry Schroeder at age 18 and moved to California, they had four children together and were married for 22 years. Suzi spent more than 20 years working in both the medical and insurance industry, however her most important career was raising her children and helping children in need by serving as a foster parent. Over many years, Suzi was a caring and devoted mother to many children and had an everlasting and positive impact on their young lives. Suzi was a very smart, sweet and talented woman and loved by so many. She had a passion for crafting, especially scrapbooking and ceramic painting. She created many keepsakes for her family which will continue to be cherished. She also loved to garden and always had a yard full of beautiful flowers. She will be greatly missed by all who knew her. Suzi was preceded in death by her parents, sister Kathy and brother-in-law Don. Suzi is survived by her children: Sonya Koons and husband Ron, Melissa Medve and husband Doug, Mac Schroeder, and Amanda Cunnington and husband Ray. Her eleven grandchildren include: Nick, Anthony, Alec, Chris, Hailey, Taylor, Alexa, Marissa, Aiden, Charlie and Gavin; and dear sister, Judi Riddle as well as numerous nieces and nephews. Suzi was so dearly loved; she will always be remembered and forever in our hearts. Memorial service is on Friday, March 29, 2019 at 11:00am at the Church of Jesus Christ of Latter Day Saints, 70 North Center Street, Emery, Utah. 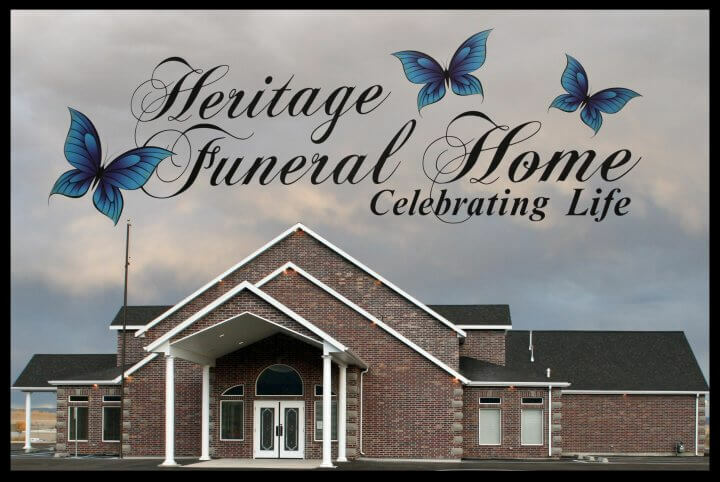 Family and friends may sign the online guestbook at www.heritagefuneralhomeutah@gmail.com.